Voltage (V): 4 V No. 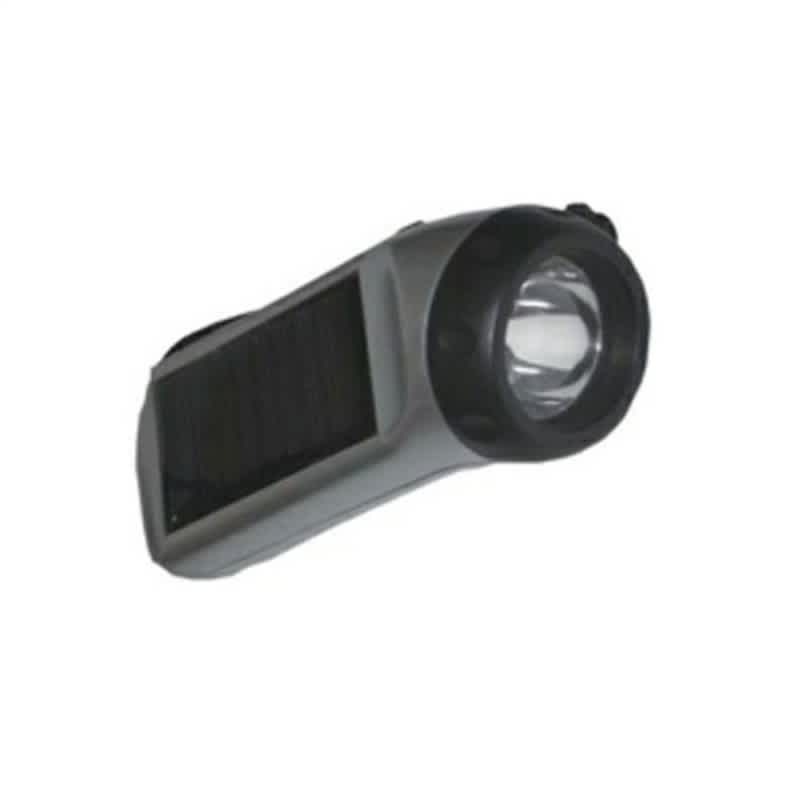 Features: Highly durable.Defect free.Excellent functioning.Optimum illumination.Affordable.Easy to install. Current (mA): 50 mA Applications: Searching, Walking, Mining, Railways, Workshops, etc. 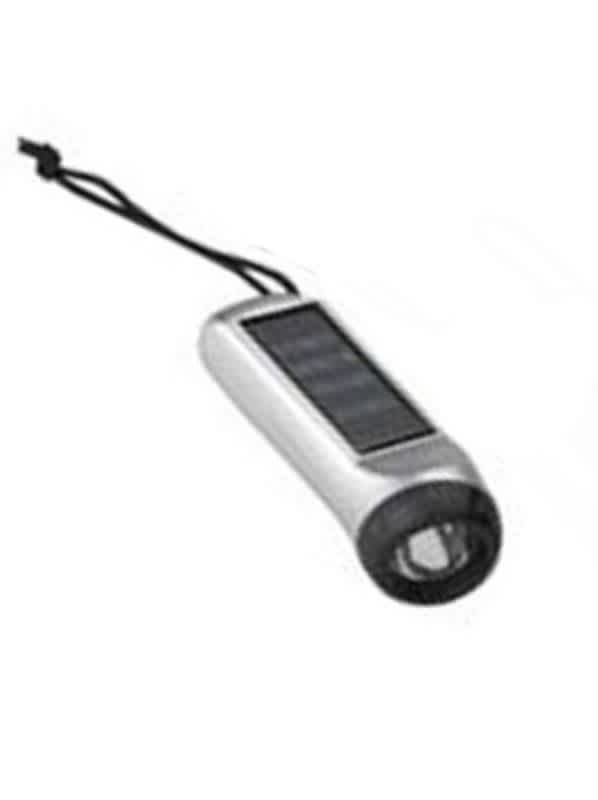 Backup Time(Hrs): 4 to 5 hrs Battery Voltage: 1.2 V Solar Flash Light with 4V 50mA solar panel. 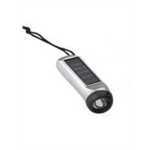 2 chargeable storage batteries of 1.2V,with 3 LED's. Illumination brightness of each above 13000mcd. It has backup of 4-5 hrs after illumination of 8 hrs.